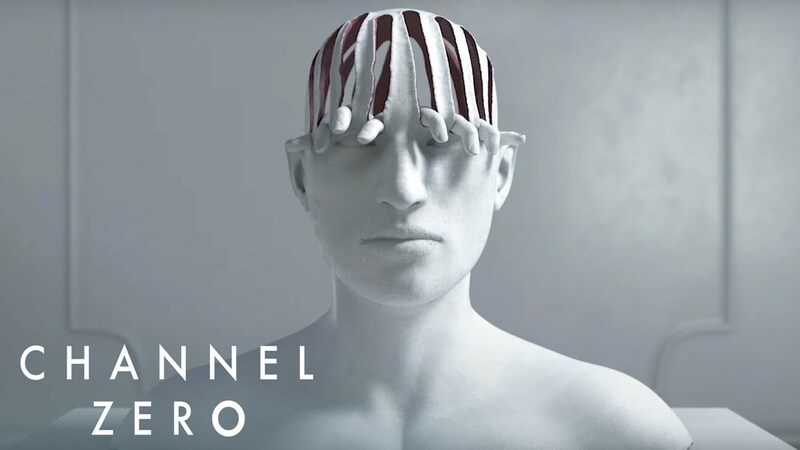 This week, Megan and Matt watch and discuss Channel Zero: No-End House! Spoilers abound! Watch it first if that matters to you!